Are you looking for verifying an email? 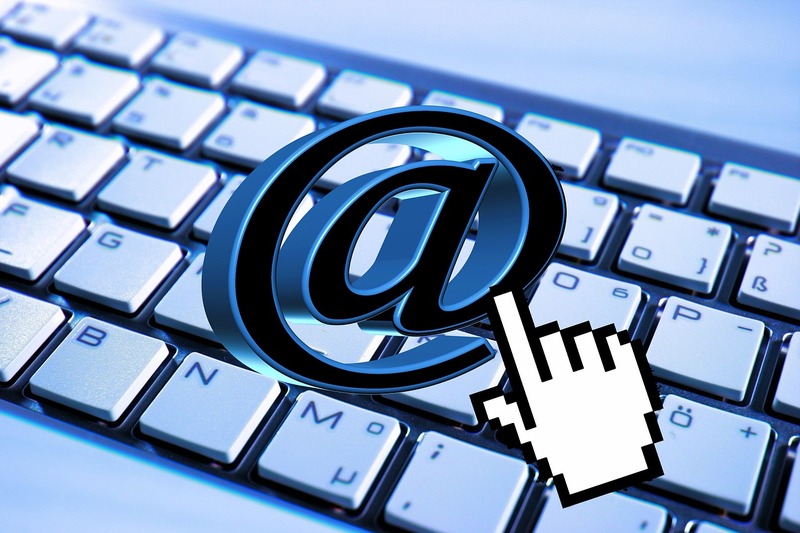 Suppose you want to check email : [email protected] The simplest way is to send the email to that email address. If your email does not bounce, the email address is valid. Otherwise, it is invalid. But what if you want to test without sending the email. You can ping that email address to find MX records for that domain. If records exist, then try to check if the username exists. I know this seems bit complicated. This is why few nice web applications exist to solve this problem. You can try online email address validator tools or email verifier. These email address validator tools or email verifier can verify email address whether that email address actually exists or not. These tools try to connect to mail server and check if the email address is valid or fake. These tools are easy to use. You only need to enter an email address and it will check whether it is valid or not. Free Email Verifier is a simple email verifier tool to check if an email address actually exists or not. Visit the tool, and enter an email address in the text field given at the bottom. Click on Verify button to get the result. The website quickly verifies the email address and show whether it is bad or ok. You can easily verify an email address from this email verifier. MailTester.com is another similar kind of website to verify email address. Enter the website and click on Check Address button. It quickly gathers the results and shows why the email address is valid. If the email is valid, results will be displayed in Green color otherwise results will be in red color. Smart-IP is also a nice email verifier service to check if an email address is valid or not. It also works in the same manner and quickly displays the results. There are many another similar kind of email verifier or email checker tools available that offers similar service of email address verification. You can search in Google if you are not satisfied with these. If you know about any other email verification service, do share with us via comments.